Now that continuing education is a part of your future we certainly hope we can help. Below you will find the guidelines for eligibility and a list of validation documents for Full Time and Part Time students. These documents must be submitted along with your completed application.  The TFFA Scholarship Fund Policy has been changed to accept applications from all TFFA Member’s foster, adoptive, biological children. Our Application must be fully completed and emailed with all the necessary papers to the address listed on the bottom of the application form [or email it to out Scholarship Chair at scholarship@tffa.org. Note that the date can be no later than the due date listed below under the requirements that pertain to your application. Full time Students: must carry and complete 12 semester hours and maintain a GPA of no less than a 2.0 per semester (can receive up to no more than $500 per semester). If your GPA falls below a 2.0, the Scholarship Committee will suspend and notify student of suspension until clarification has been noted. Part Time Students: must carry and complete no less than 6 semester hours and maintain a GPA of no less than a 2.0 per semester (can receive up to no more than $250 per semester. If you GPA falls below a 2.0, the Scholarship Committee will suspend and notify student of suspension until clarification has been noted. First Time Applicants: for graduating High School Seniors, you must have a letter of acceptance from the college of choice and all other requirements listed below with a completed application: emailed no later than May 31st, of the preceding school year. College students must submit a full and current Transcript of the college they are attending with a letter from their student advisor stating the starting date of the student’s college career and current involvement in the school and all other requirements listed below with a completed application; emailed no later than December 31st, of the preceding year. All first time applicants once accepted will receive ½ the allotted scholarship amount for the first semester and then as a returning applicant thus forth will receive the full awarded amount each semester per our guidelines as money is available. Returning Applicants: All returning applicants must submit a current transcript (showing semester GPA and all classes that were attended and dropped) with a cover sheet of contact information and must submit a transcript for the following semester (showing classes planning to take and total amount of hours); after completing all requirements at the end of each semester to obtain the Scholarship Award for the next semester. Please email all documents or questions to Shawn Johnson. Which Scholarships / grants have you received, and the amount. Do you plan to work while enrolled as a student? Please include any additional information that might influence our decision to award this scholarship.